Congratulations on your new place! It's an exciting experience moving into a new home! But you want to make sure everything is perfect before moving all your personal things in. Hawaii Home Cleaners will clean your home to be move-in ready. If you are the second homeowner, you'll want to make sure you're not living with the previous owner's leftover filth. We'll clean and sanitize your carpet, rugs, bathrooms, bedrooms, kitchen, windows, ceilings, etc., so that you and your family may have a fresh clean start. 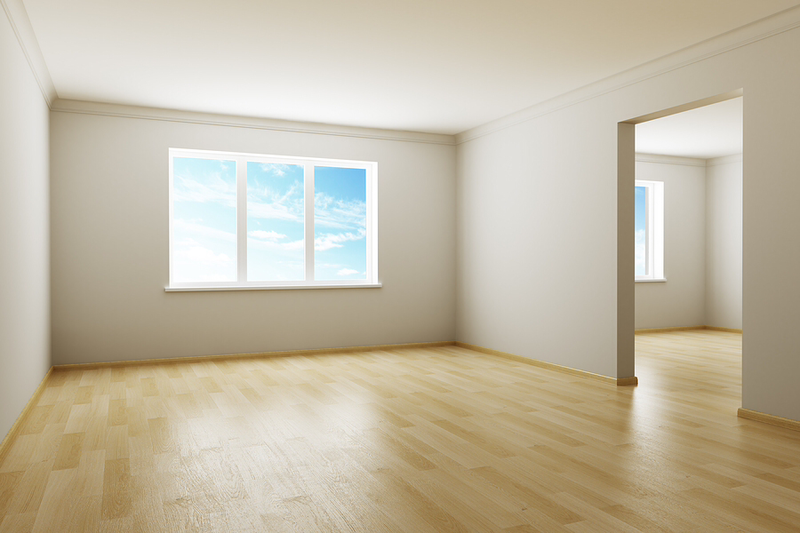 Even though your new home is brand spankin' new, after construction debris, dirt, oil, and grime may be left. We at House cleaners Hawaii will take care of that. We know how special it is to move into a new home, we'll clean it and get it ready just as if it's our own. Call us today at (808) 425-9145 and we'll set you up with our professional cleaning team to get your home move-in ready!